In the years Before Se Ri Pak, professional women’s golf in Korea was essentially non-existent. In the years After Se Ri Pak, women’s golf exploded. Pak is already making dreams come true. In fact, one could say, she was the dream for young Koreans, and by extension young Asian women, in the game of golf. When golf returns to the Olympics since its last appearance in 1904, 60 of the best golfers in the world will compete, with a limit of the top four from each country. In the current 2016 Olympic rankings for female golfers, South Koreans make up an amazing four of the top 7 golfers who qualify for Rio. And if you look even closer, 9 of the top 15 are Asian. In the book, The Talent Code: Greatness Isn’t Born. It’s Grown, Daniel Coyle wrote about Kim, Korean golfers and Se Ri Pak, and called the explosion of talent in Korea an “ignition”. You could be dedicated to developing a skill by practicing consistently and earnestly. But you don’t burn for excellence. You don’t understand what it means to drive yourself to perfection. You never portray your desire as a willingness to die to be the very best. 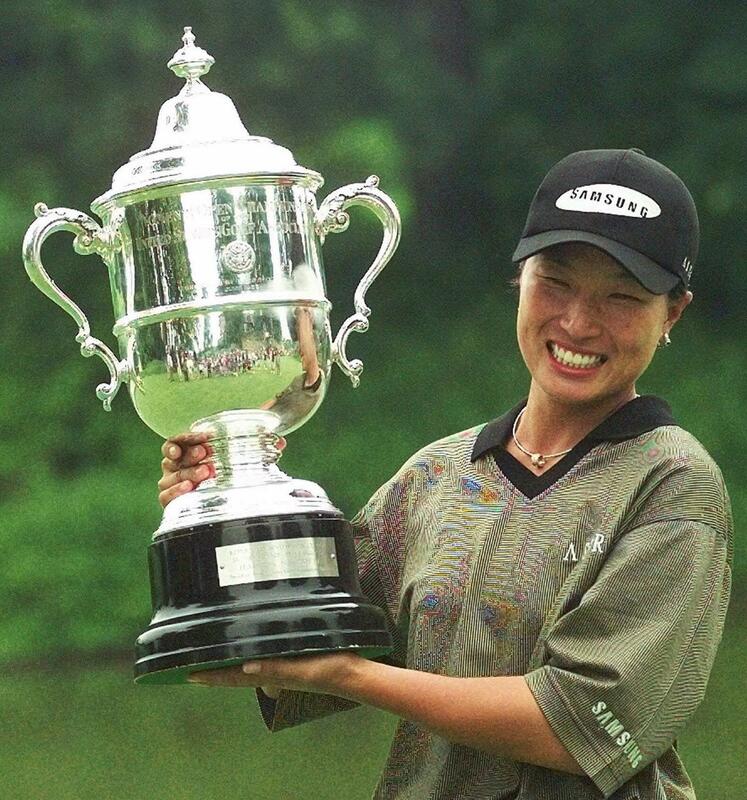 For South Korea’s golfers, it was the afternoon of May 18, 1998, when a twenty-year old named Se Ri Pak won the McDonald’s LPGA Championship and became a national icon. 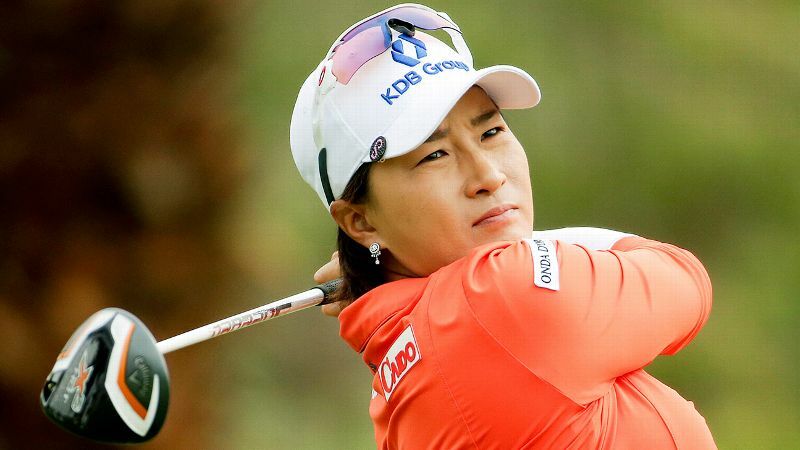 (As one Seoul newspaper put it, “‘Se Ri Pak is not the female Tiger Woods; Tiger Woods is the male Se Ri Pak.”) Before her, no South Korean had succeeded in golf. Flash-forward to ten years later, and Pak’s countrywomen had essentially colonized the LPGA Tour, with forty-five players who collectively won about one-third of the events. Posted in Gender, Others, Rio Olympics and tagged Christina Kim, Daniel Coyle, golf, hotbed, ignition, LPGA, retirement, rio olympics, Se Ri Pak, South Korea, The Talent Code, Tiger Woods. Bookmark the permalink.